Learn what concerns Marla and what has her attention. Make your judgments well-grounded in facts. Get bearings on where to allocate your company’s time and resources. Gain local knowledge beyond the numbers. Never worry again about where to get the information on risks or trends for a business presentation. 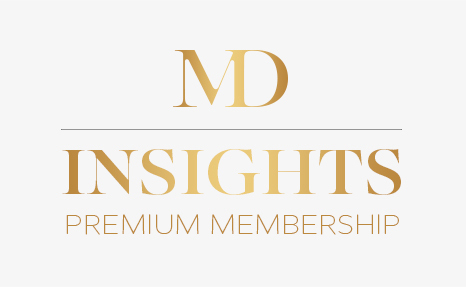 Exclusive access to Marla’s Eastern Caribbean Economic Report, summarizing macro developments in the 8 economies of the Eastern Caribbean Currency Union every six months. 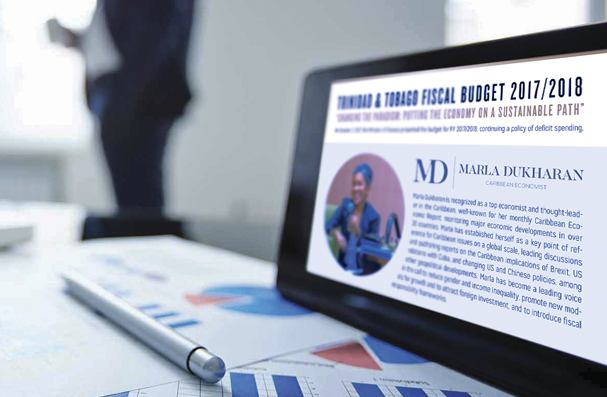 A complete kit of Caribbean economic analytics designed by businesses for business, including latest insights, special reports, and copies of Marla’s historical presentations. Quarterly 45-minute live Q&A calls allow you to get on line with Marla and other Premium Members to ask your questions, and hear what is on the mind of other business leaders. Thorough, deep analysis gives you completely impartial, solidly thought-through analysis on key issues impacting the region.